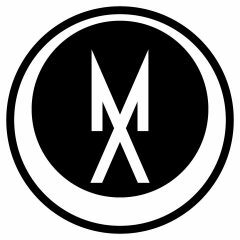 Mount Analog is a creative and curated brick and mortar location specializing in music, art and books. We are a boutique artist booking and representation agency, proudly working with a globally based, cutting edge roster of artists spanning across a diverse palette of genre and voice. We provide a context-driven, specialized and uniquely personalized service to not only our artists, but to promoters, venues and organizations alike — with equal attention to requests across the spectrum from festival stages, institutional plays, gallery setting, crossover into film, DIY space/niche performance, traditional venue and club appearance to sponsored events with attention to detail in developing and presenting optimal quality performance. 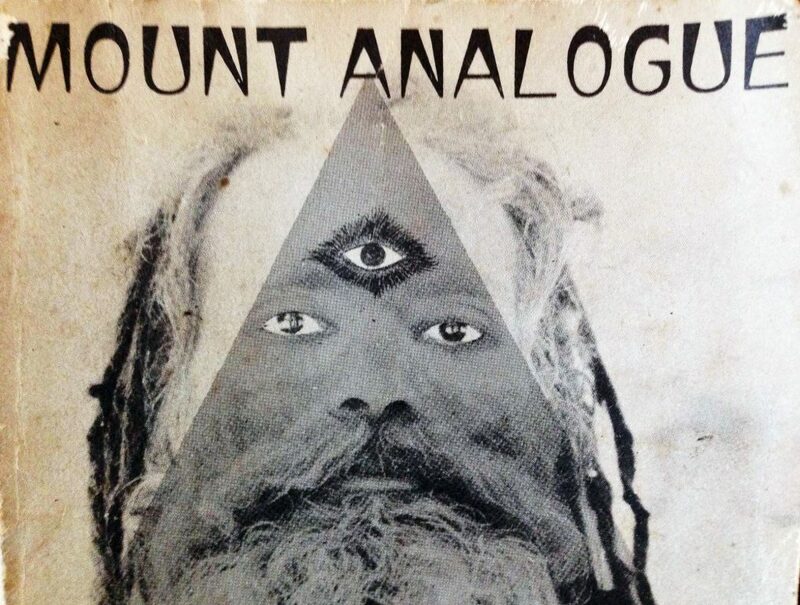 Mount Analog’s aesthetic, knowledge and curatorial efforts are unparalleled and celebrated both within the music industry and amongst audience alike. We are passionate people with over 20 years experience, excited to share important sound and vision. Mount Analog is also home to the Los Angeles outpost of NTS Radio.